Rare’s work for Calibre in Surry Hills has been recognised at both a State and National level, taking the gold medal at the New South Wales Print awards and sliver at the Australian National Print Awards. The innovative binding and lamination of paper stocks utilised to create the cover delivered an outstanding result we are proud of. RARE ARE DELIGHTED FOR ADELA TO BE AWARDED A COMMENDATION IN THE 2018 UDIA AWARDS FOR EXCELLENCE. "The Adela Marketing Strategy demonstrated a clear understanding of the market and their target segment. This clarity of who the ‘Adela customer is’ informed product design, community spaces, the go to market strategy and the media campaign. In a market that is highly competitive with very few product differentiators, the Auoyan marketing team turned to the strategic use of research to customise their message to appeal to the target segments, and customised the distribution channels to maximise cut-through. An innovative omni-channel advertising campaign, with firstever media executions impressed the judging panel and also impressed the buyers. Resulting in outstanding sales rates well above competitors." 70% Stage one apartments Sold on Launch Day. Eighty-Eight in St Leonards has again proven that with the right product, strategy and promotion exceptional results remain possible in this market. The $1.6bn centrepiece of St Leonards’ urban transformation, Eighty-Eight by JQZ opened to market on Sunday, with hundreds lining up to secure their place in this iconic project. By the end of the day, 70 per cent of the stage one release was sold. JQZ’s brief was to create a brand experience and sale environment on par with the best in Australia. High end marketing collateral, bespoke joinery and leading edge display technology all worked together seamlessly to communicate the project vision and educate purchasers. Rare are proud to contribute to JQZ’s vision for the development of this iconic site which will set the benchmark for the North Shore area in terms of quality and design. 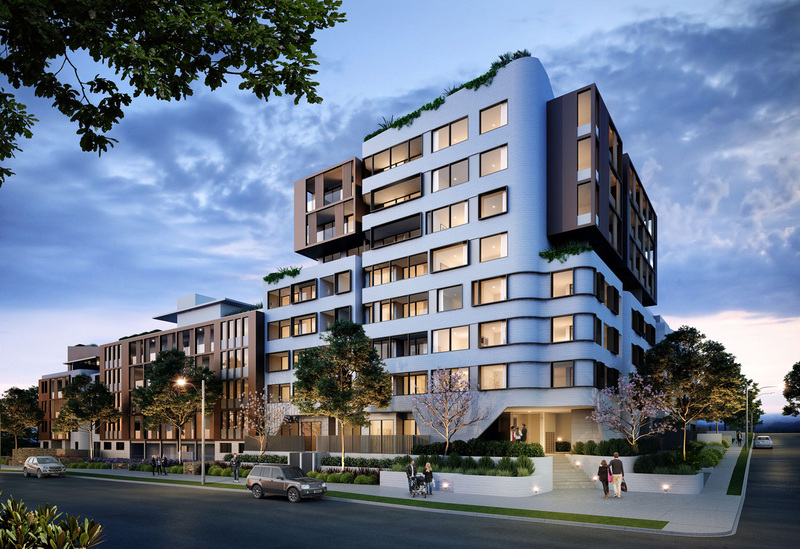 Upon completion, set for 2020, the site will boast spectacular Sydney Harbour views with one, two and three-bedroom apartments, as well as five 5-bedroom penthouses with private lifts. 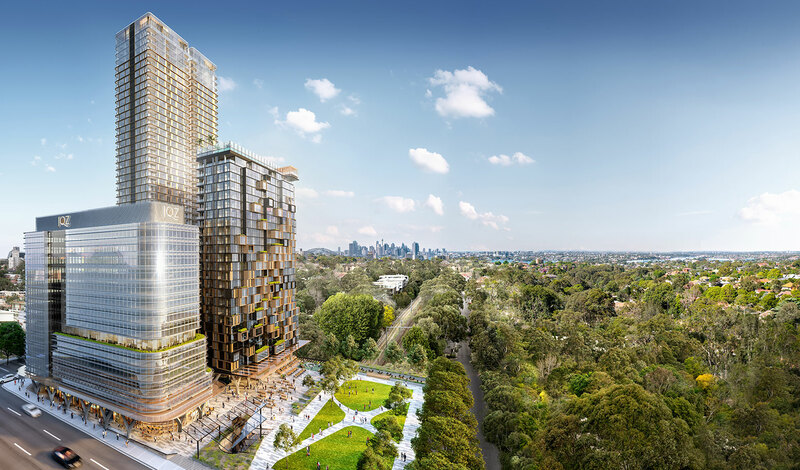 Designed by leading Australian architects PTW, Eighty-Eight will feature a 30,000 sqm combined commercial and retail space, and will connect the future St Leonards open-air civic plaza, which will expand over the neighbouring railway line.